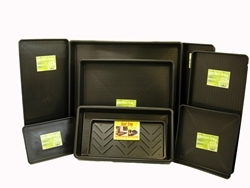 Garland products limited were founded in 1965. Garland products are considered to be of high quality and a popular choice. 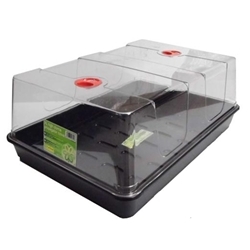 We supply garland trays in a number of sizes as well as garland high dome propagators.